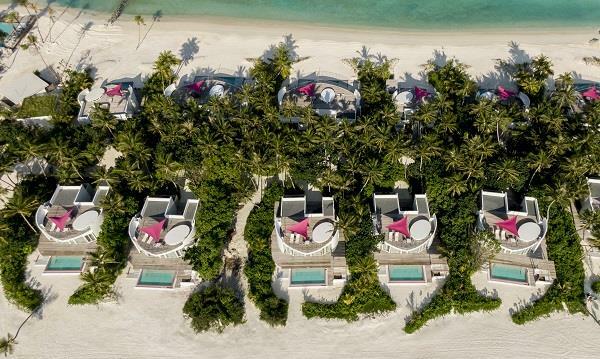 Mauritian hotelier LUX* will open their second Maldives resort in February 2019. 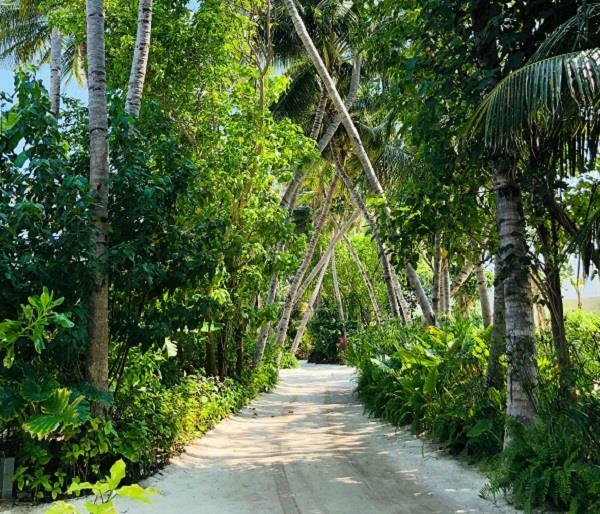 LUX* North Male Atoll will offer guests an alternative to the hugely popular LUX* South Ari Atoll, but just a 60 minute speedboat ride from Male. Check back for more details when we receive update images from the island. Stay 4-6 nights and receive a 20% Discount off room rate. 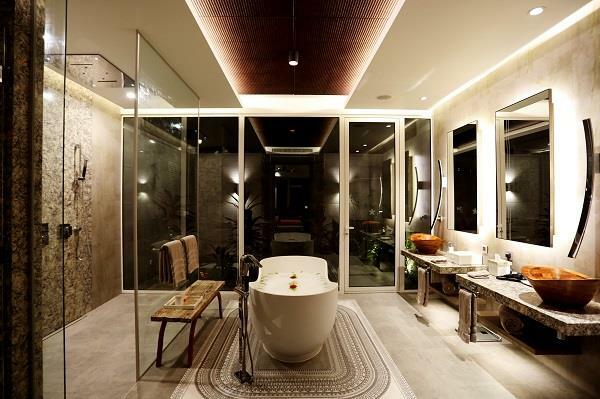 Applicable to all room/villa types, based on B&B. Applicable also for children/teens sharing room and children/teens in own room (where available).  Not combinable. Stay 7-10 nights and receive a 25% Discount off room rate. Applicable to all room/villa types, based on B&B. Applicable also for children/teens sharing room and children/teens in own room (where available). Not combinable. Honeymoon and Anniversary guests receive a one fruit platter and one bottle of sparkling wine on arrival, plus one free 30-minute couples' massage per couple, per stay, to be taken at the Spa between 10 am and 4pm, subject to availability and appointment. 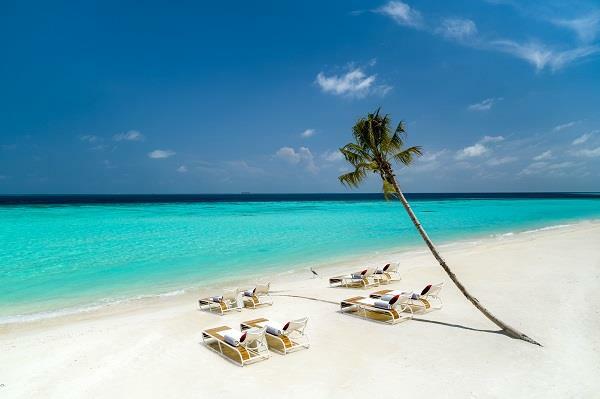 Honeymoon must be within 12 months of wedding/civil partnership. Anniversary discount applicable at 5 year intervals from 5th anniversary. Marriage certificate must be presented at check in. Combinable with Honeymoon & Anniversary Offer only. 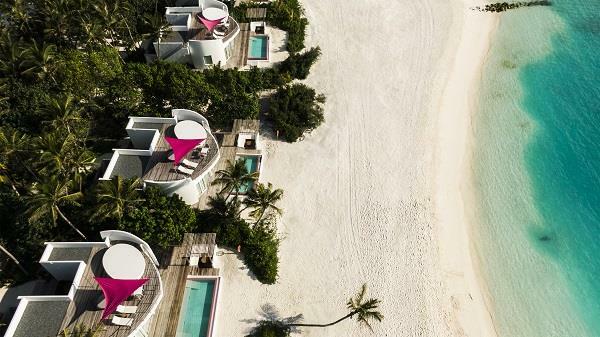 With a marketing strapline of 'minimal travel, maximum luxury', LUX* North Male Atoll will disrupt the Maldivian mould - instead of traditional thatched villas, the resort will offer over-sized one, two and three-bedroom penthouse-style residences with a vibrant South Beach influence. Elegantly styled by Singapore-based design group Miaja, each curvaceous pavilion promises its own private pool, breezy indoor-outdoor living spaces and wraparound decking. All of the double-storey beachfront and ocean villas will boast a living area of at least 350sqm and, on top, a 120sqm private deck/terrace elevated at 5 metres above the island or lagoon. 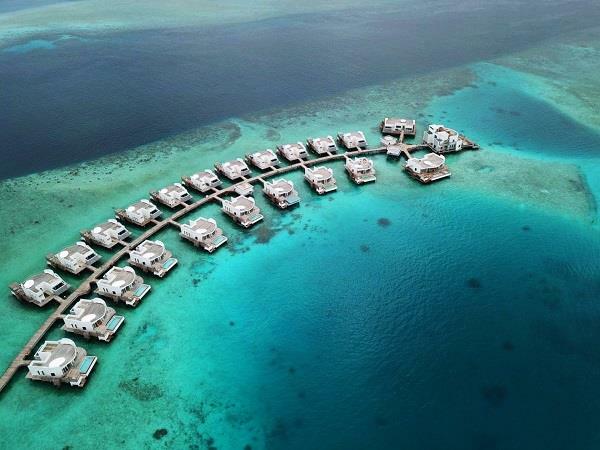 Five of the Overwater Residences will also have a private yacht-docking facility at the villa terrace! 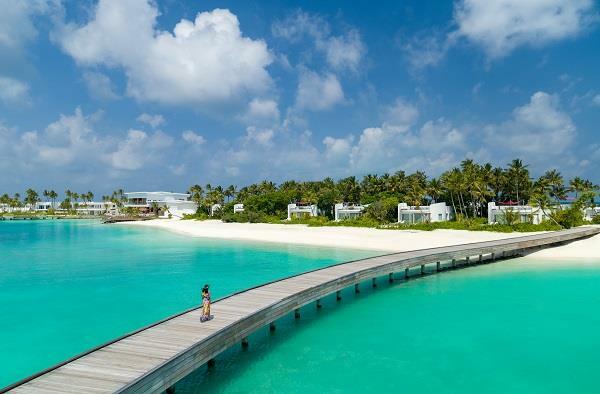 Consider this setting a new benchmark for pampering Indian Ocean holidays and honeymoons; this lavish one-hotel island retreat forms part of the most significant developments since the group’s rebranding a few years ago, creating a different kind of luxury; hospitality that is Lighter. Brighter. 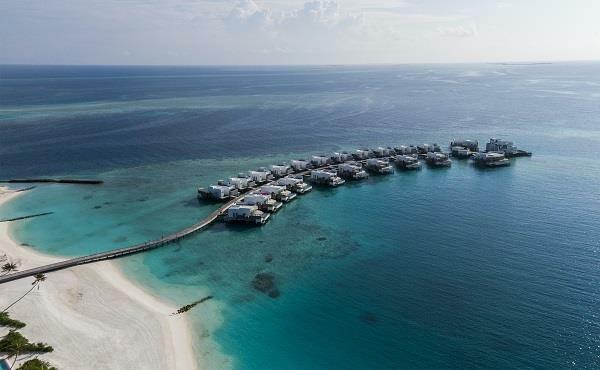 Construction of the new five-star, 60-villa luxury fantasy-island resort started in September 2014 and is expected to be complete in January 2019. 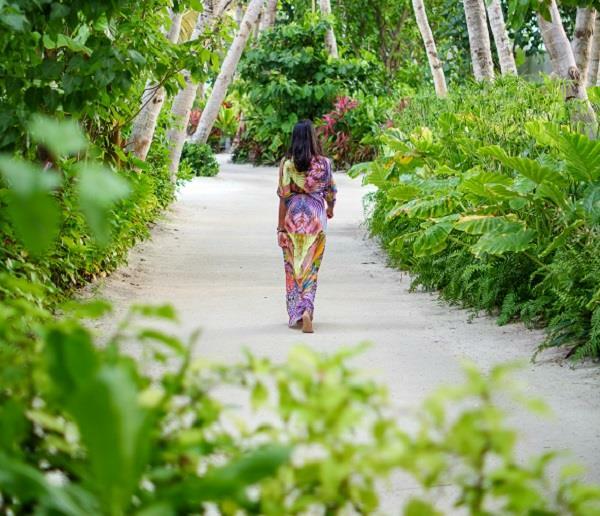 The original LUX* Maldives resort is now named LUX* South Ari Atoll. 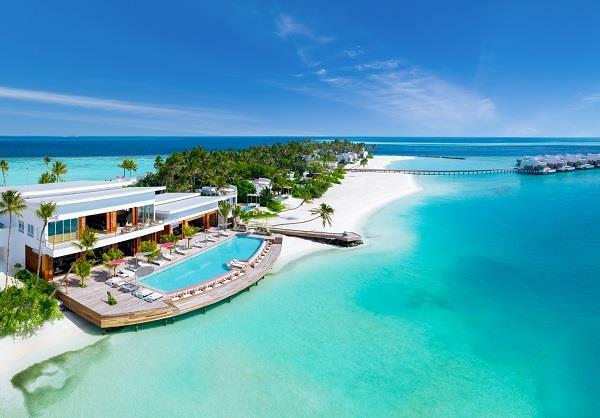 Resort features will include an overwater spa, PADI dive centre and watersports, Big Green Egg ceramic barbecues, an ocean-view rooftop bar, big-screen cinema, SONOS sound and streaming, and a yoga plinth. Two world-class restaurants, signature LUX* beach club Beach Rouge, Café LUX*, the bar and wine cave complete the offering. 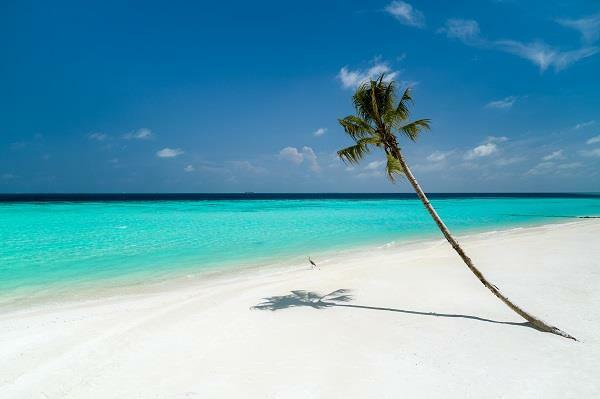 Just an hour by speedboat from Malé and its international airport, LUX* North Malé Atoll is only 31 nautical miles (56 kilometres) north of the capital.